Wood products utilized in the kitchen need to receive proper care and cleaning. 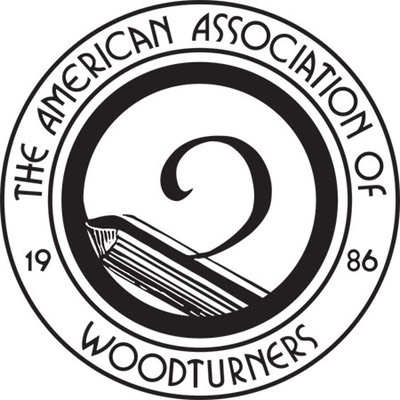 Wooden bowls, cutting boards and utensils need a coating of a beeswax/walnut or mineral oil combination or just the walnut or mineral oil to preserve the moisture content of the wood and to prevent it from drying out and cracking. Never soak wood items in water. Never put wood items in a dishwasher. Do not put wood items in a microwave. Avoid sudden and extreme temperature changes. To clean the wood surface, wet a cloth or non-abrasive scrub pad in warm sudsy water and scrub the surface until free of food. Rinse quickly and dry the surface moisture off with a paper towel or dishcloth. When the wood becomes dry, apply walnut oil or the beeswax/walnut oil, or use another food safe product like CLAPHAMS SALAD BOWL BEESWAX (Woodworker's Supply) to restore the wood. As a last resort, you can use Mineral Oil supplied by your local Pharmacy. The use of vegetable oil, other non-drying oils, butter or margarine is not recommended since they can contain ingredients that culture bacteria or dry out the wood. New studies show that some woods have natural properties and oils that actually deter the growth of bacteria. 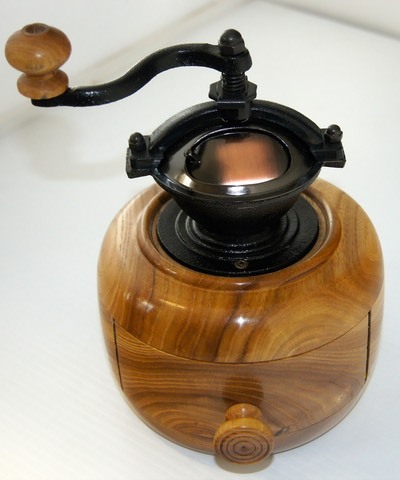 For all items made of wood and supplied by Rocky Roost Wood Turning can be cared for by applying a simple coat of a good quality wax such as Minwax or equivalent. Please don't use furniture polishes, most of them contain compounds made to soften old finishes. This could destroy the products I have used to seal and preserve the wood.